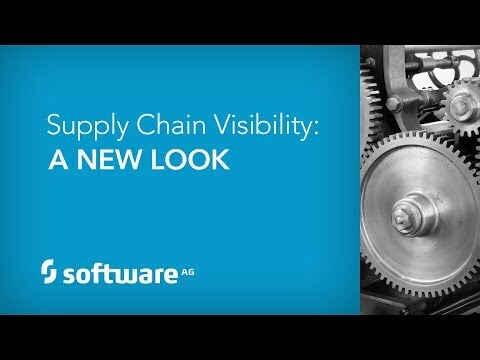 Many of the world’s top supply chain organizations are gaining an understanding of how their supply chain flows are tied to outcomes. 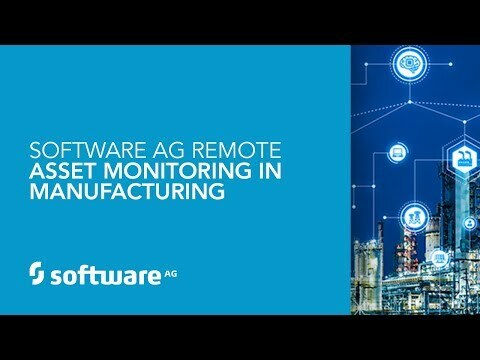 As a result, they make better business decisions, stay ahead of problems, and gain new efficiencies. 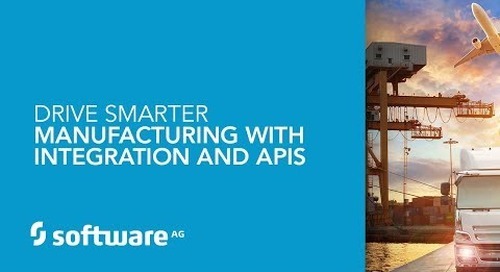 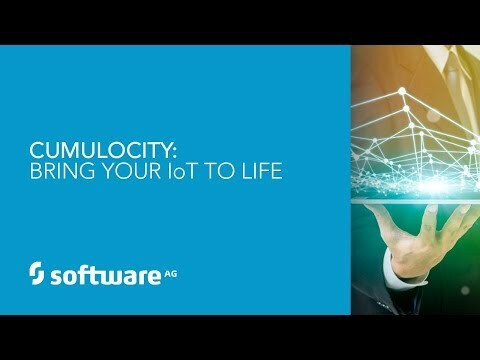 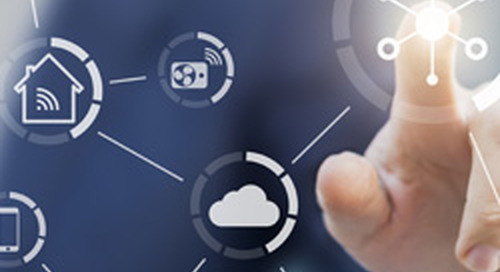 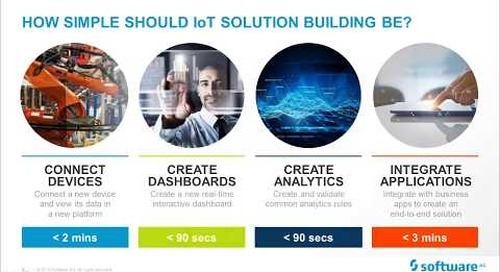 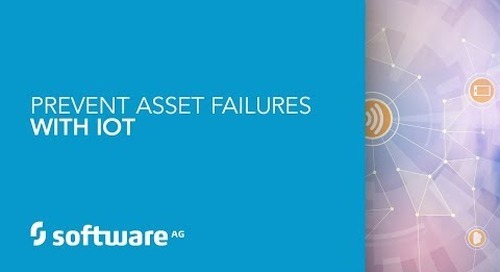 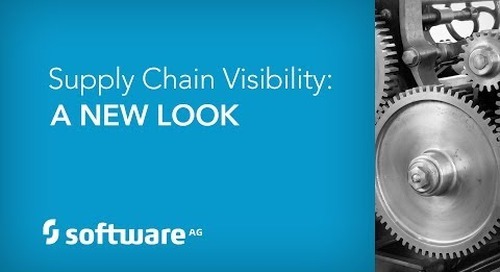 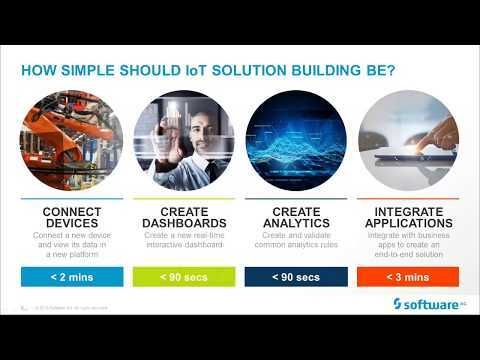 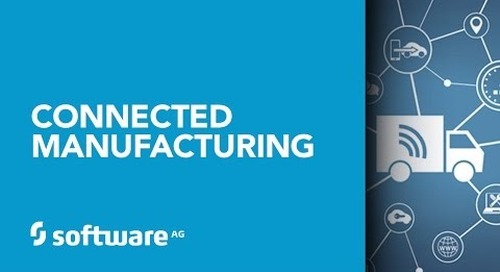 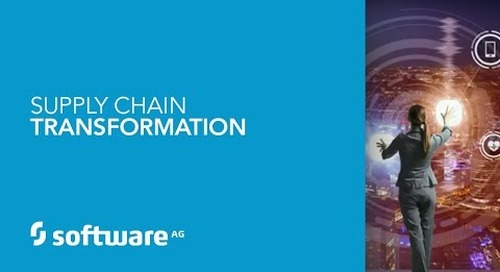 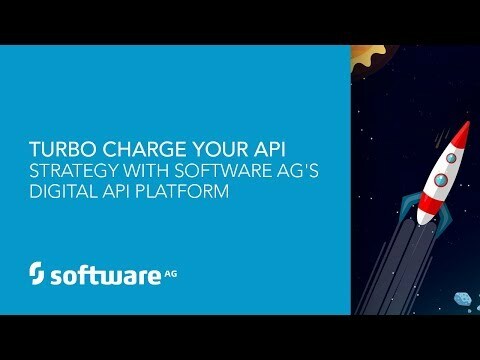 In this video session you will see how to: • Gain actionable insights with an end-to-end view of their supply chain • Identify new opportunities for supply chain process improvement • Reduce bottlenecks, while improving profit margins and satisfaction For additional information visit https://www.softwareag.com/corporate/solutions/manufacturing/default.html.